Our reputed entity is engaged in providing Dairy Whitener Plant. We are engaged in offering Dairy Whitener Plant. We are amongst the most reputed names in the industry, offering Dairy Whitener Plant. 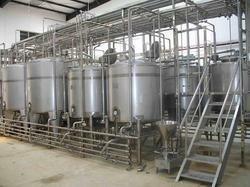 We are a top-notch organization, engaged in providing Dairy Whitener Plant. 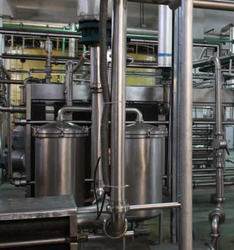 SMP/WMP/ Dairy whitener Plant is used to make dry milk powder. Dry milk is obtained by the elimination of water from milk through heating or other suitable means. The dry milk contains 3.5 % or less moisture.